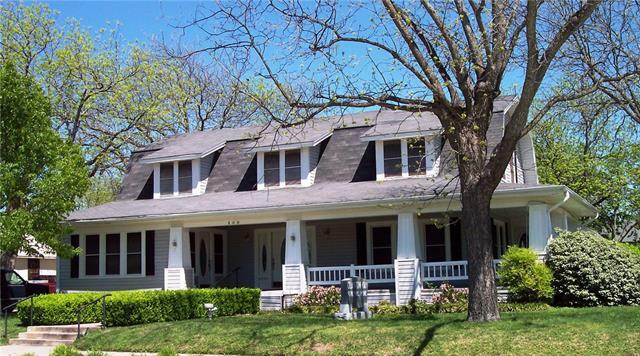 "Home with Land in Grandview Schools!!! 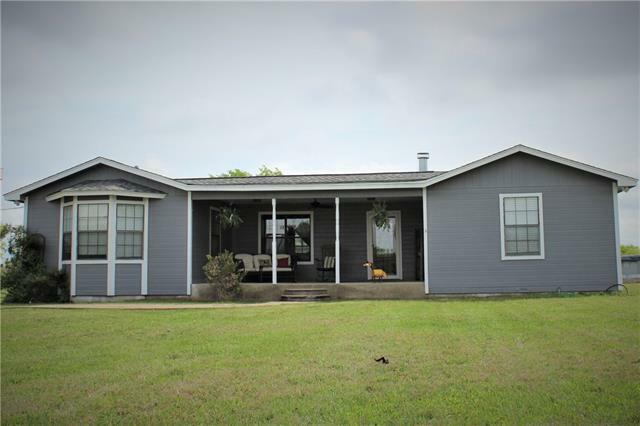 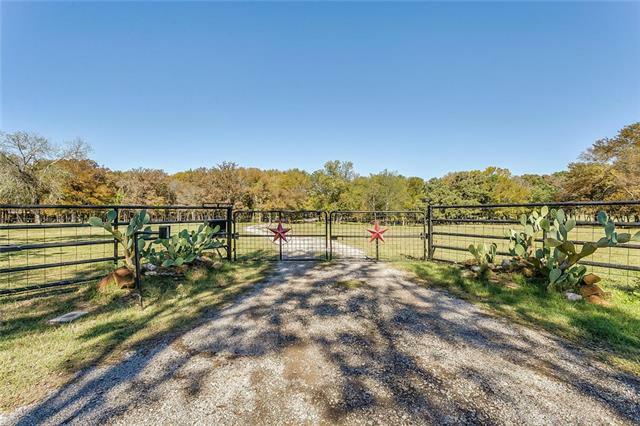 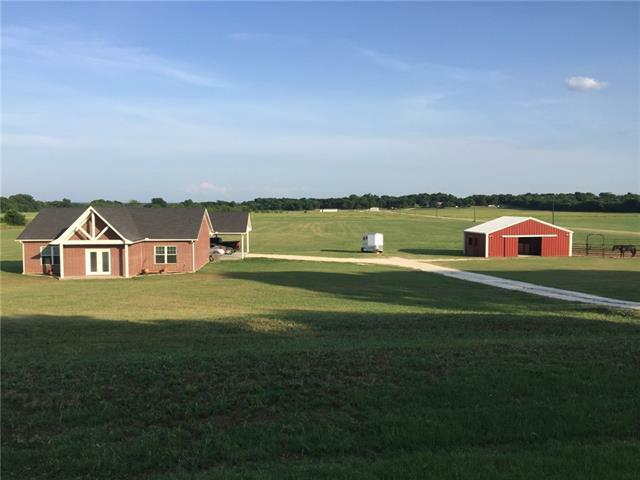 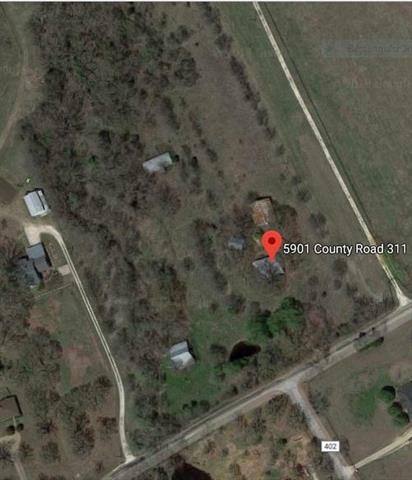 This home offers a great location just outside of Grandview, it sits on a little over 4 acres of land that has been fenced and crossed fenced with a loafing shed and a 30X20 miller metal barn, ready for you to bring your animals . 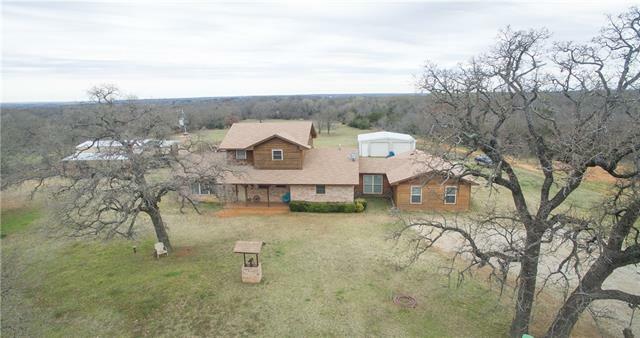 It also features a shop and an above ground pool!! 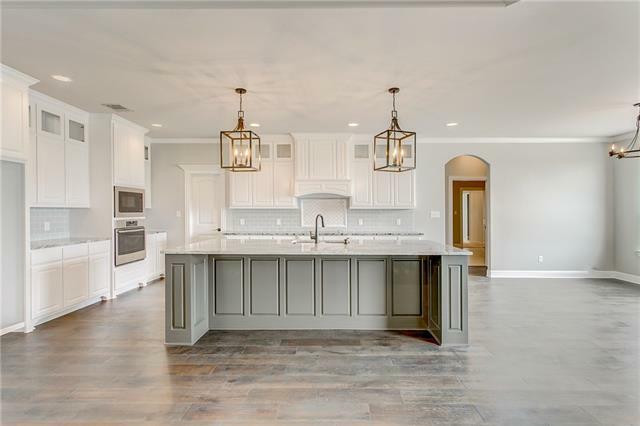 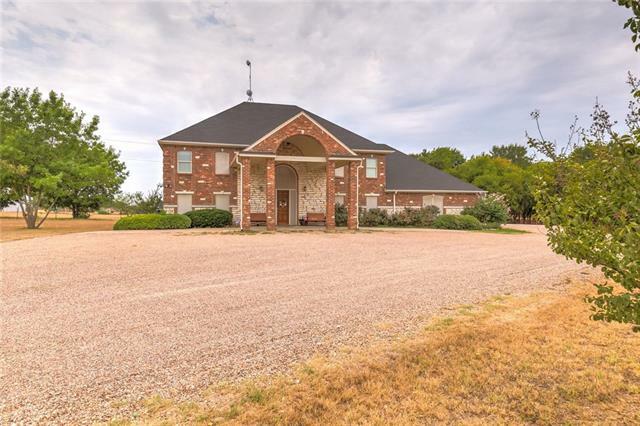 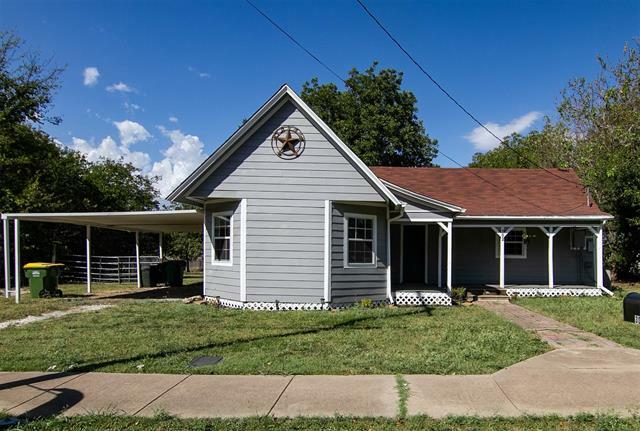 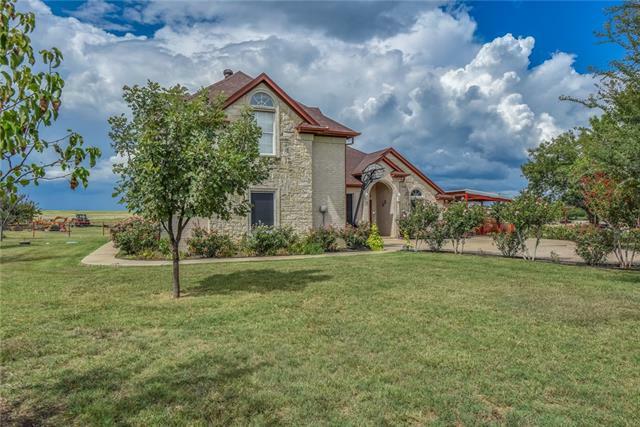 The home has many amenities granite counter-tops, large eat-in kitchen, with plenty of storage, grand dining room with bay window, porcelain tile floors and wood floors, 2 large"